 The Spine Center of Baton Rouge Blog Inversion Tables…Good or Bad? It’s spring! With spring time comes sports. And, with sports, comes back pain. Any medical practitioner who has ever treated a significant number of spine patients has been asked the question, “Do inversion tables work?” The answer is sometimes. A number of studies have been done to determine the effectiveness of inversion tables on acute pain and/or chronic pain of the back. To date, most studies, including the most well-designed studies, fail to show a significant long-term benefit to inversion therapy. With that being said, many patients seen in a clinic setting will swear otherwise. Some patients who have suffered from spinal problems for years depend on daily use of an inversion table for relief. Others inquire about the therapy from hearsay of friends, neighbors, or relatives who attest that it will cure their pain. The theory behind inversion dates back to Hippocrates, the Father of Medicine, in 400 BC. Hippocrates would hang people upside down on ladders to “stretch the spine.” Inversion devices and techniques used today are obviously more advanced, more comfortable, and safer. Traction is the practice of using gravity to slowly attempt to stretch the spine allowing more room for the discs, nerves, ligaments, etc. The disc is the cushion between the bones of the spine. Over time, gravity, exercise and poor posture can result in increased pressure on the disc. This can lead to back and/or leg pain. Inversion tables and traction therapy help to reverse these effects and lessen pain. Unfortunately, for many patients this seems to be a temporary relief. For these patients pain generally returns once upright when gravity again returns the pressure to the lumbar structures. While there is generally no harm in trying inversion tables or traction devices, there are some patients who should never use this treatment. Patients with hypertension, circulation disorders, glaucoma, or retinal detachments should not use inversion table therapy. Hanging partially or completely upside down increases the pressure and blood flow to the head and eyes. In summary, inversion therapy is not new. The theory of inversion has been around for many years and is still used by many physical therapists and chiropractors in addition to home treatment. 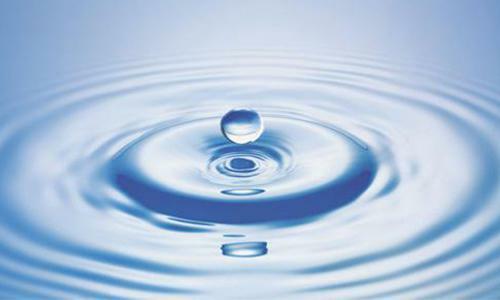 For many patients it provides significant relief and increased quality of life. 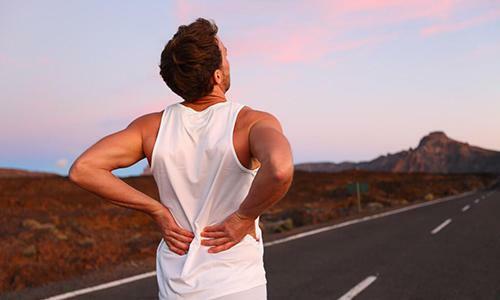 While it is not recommended for all patients, it can be a safe and easy alternative to try for persistent back pain if looking to avoid more aggressive treatment modalities. As always, discuss with your doctor questions about your specific condition before initiating home treatment modalities.